Another busy summer of sports programming is on horizon at the Healthy Living Centre for youth interested in basketball and volleyball. The annual Bobcat summer camps provide a great way for kids to keep active over the summer break while developing their skills in their sport of choice. 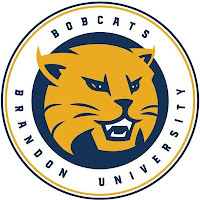 This multi-sport camp has been developed by a team of Brandon University activity leaders, coaches, and professors. We want students to have the opportunity to develop and challenge themselves through sport to reach their full athletic potential. This will be enhanced by training, learning, and having fun participating in age-appropriate, scientifically-backed activities. This camp features a variety of activities that promote and develop key athletic attributes such as confidence, teamwork, sport science knowledge, functional foundations, and multi-sport skills. The camp runs August 26 - August 30 from 9 am to 4 pm with an hour lunch break at noon. The cost to register is $200. All participants will receive a Bobcat basketball t-shirt. The boys' basketball camp focuses on skill development and game play in sessions led by coaches and athletes from the Bobcat men's basketball team. How to run an offence, how to run a defence, and advanced individual skills will be covered, while promoting the basics of the game of basketball - dribbling, shooting, and passing. The camp runs July 29 - August 2 from 9 am to 4 pm with an hour lunch break at noon. The girls' basketball camp is for students in grades 5-12 and includes a full day of skills, drills and games. The participants will take part in various activities aimed at improving their abilities and each day features game situations to put those new skills to good use. 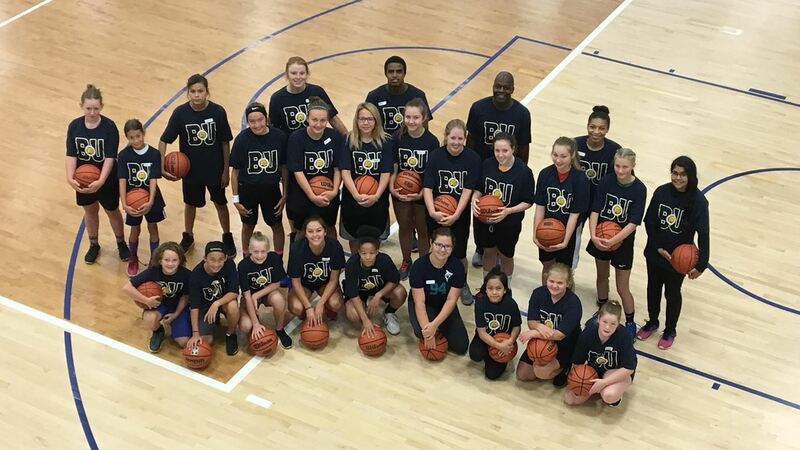 The lessons and drills will be tailored to each student's level of skill and ability, so that each participant gets dynamic instruction and demonstration on how to properly execute basketball skills. The girls basketball camp is scheduled from August 12-16 and runs 9 am to 4 pm with an hour break for lunch at 12 pm. The cost to register is $200 for the week and includes a Bobcat basketball t-shirt. All participants are asked to pre-register at the Customer Service Desk of the Healthy Living Centre or online. If you are registering online and you are a new customer to the Healthy Living Centre, you will need to create a new account. All major forms of payment (cash, cheque, credit, debit) can be processed at the facility. All participants are asked to bring proper attire and footwear for each day of the camp, as well as a re-fillable water bottle. Refunds are available up to seven days prior to the start of camp, minus a $15 administration fee.